The most important thing that we find about mine workers is their personalized dress. Hard hats are an important part of their overall uniform. Engineers, technicians and workers wear them for multiple purposes. 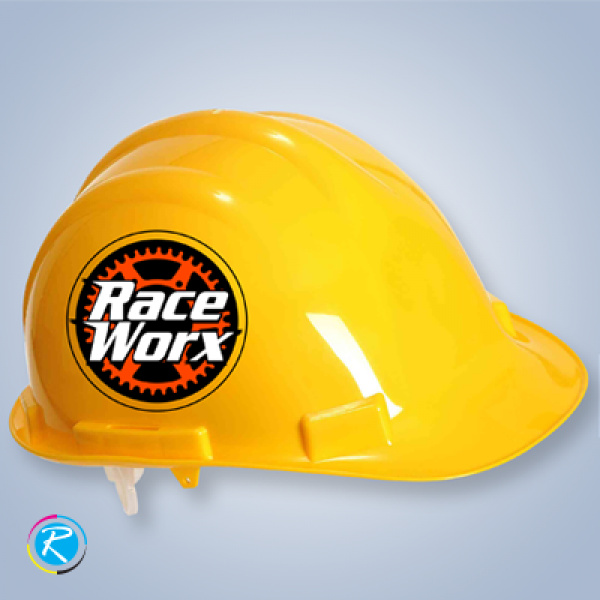 We can find that more and more companies and ordinary people look to personalize their hard hats with various hat stickers. They are not only popular but also effective in marketing, brand development and awareness creation for public safety etc. Hard hat stickers as Safety stickers? Hats are essential pieces of equipment that are widely used for the personal protection of construction and mining workers. While this is their main use and purpose, they can also be used for other purposes as well. The hard hat stickers provided by the firms are primarily aimed at providing the sense of belonging. 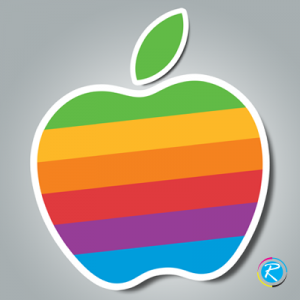 They develop their association with a particular brand or objective. Helmet stickers or safety stickers provided by the organizations can work wonders in creating individuality and brand development under sticker printing niche. Additionally, firms commonly use them to ensure their employers visibility and marketing tasks. Sometimes, hard hat stickers contain certain safety or public service message that keeps reminding people of their job. Therefore, using hat; the primary safety element in a worker's dress, company can make a steady way into their minds and create loyalty. We are drilling ahead or certain similar message can help people learn a lot about without interrupting people at work. 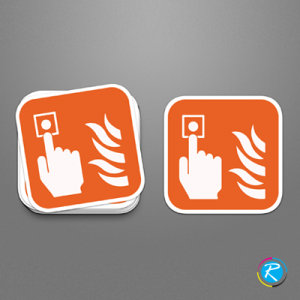 Though, not primarily concerned with safety, hat stickers can also help in creating awareness about safety measures. 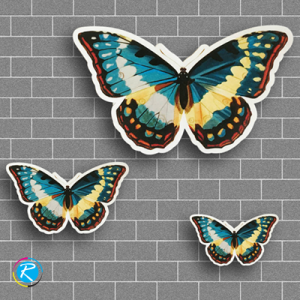 RegaloPrint is one of the leading quality printing agencies, providing dozens of printing solutions to a wide range of the market. Over the past 10 years, our dedicated work has enabled us to build a loyal customer base. 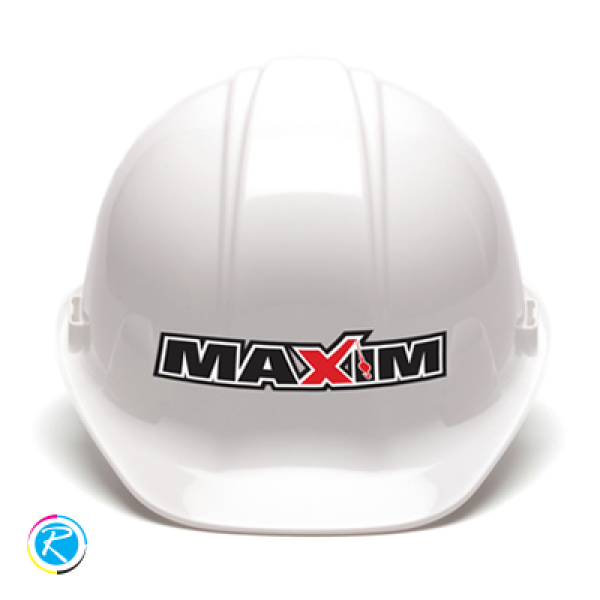 If you need hard hat stickers for your business, we can provide you our services with a commitment to keep strong check on both; quality and cost. You can get all popular sizes, shapes and designs related to various industries including construction, mining, drilling, Oil & Gas. Our customer support can help you prepare the most suitable set of specifications for your hardhat stickers and union stickers. 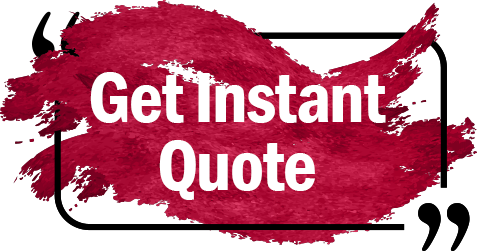 Contact us via live chat or email, and get your order done in a record time.